Then you need to prepare your gear such as your backpack, hiking boots etc. and of course decide on your destination. Let’s say you have decided to visit Greece, where exactly would you go? Cycladia has created a list for you with the top 5 destinations for backpacking in Greece. Are you ready? What a better place to visit in Greece than Athens. All kinds of budget accommodation options, cheap transfers, amazing street food, cultural happenings, plays and gigs, shows and exhibitions taking place all year round. Add to that the picturesque neighborhoods, the historical sites and attractions, the exquisite nightlife and easy access to the beach and you have yourself a winner! 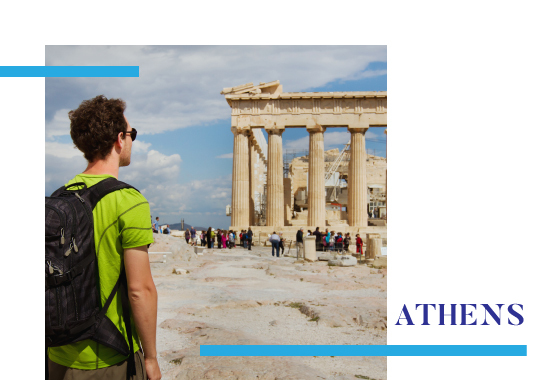 This is the alternative to the vibrant city life of Athens with fun happenings and cool exhibitions, UNESCO-listed sites of historical and cultural importance, mouth-watering food options and an exciting nighttime scene. Accommodation and transfers on a budget consist also of a good reason to visit the city. What about the beach? 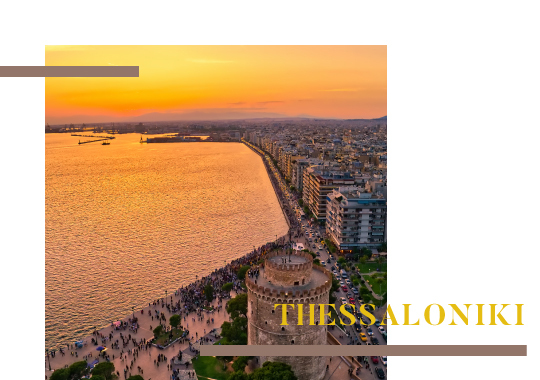 There are several beaches in the greater area of Thessaloniki but if you decide to visit this gorgeous city of northern Greece make sure to also head to Halkidiki and lose yourself in its turquoise waters. 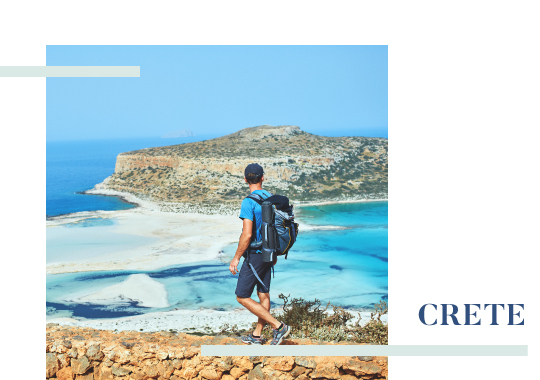 Crete is one of the most favorable backpacking destinations in all of Greece due to its stunningly beautiful beaches, its rich historical and cultural heritage, its several options for accommodation and dining on a budget as well as the plethora of natural wonders and activities for everyone to enjoy. A nymph of the Ionian Sea, conveniently connected to the mainland. 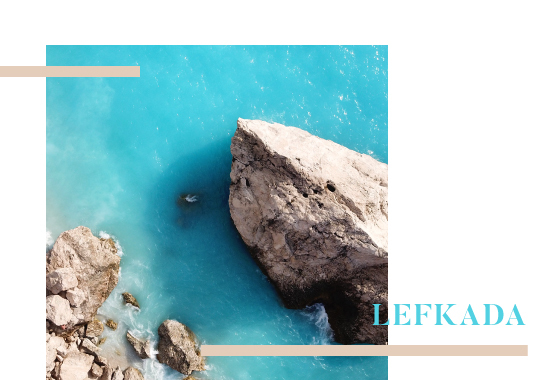 Lefkada is the ideal place for backpacking as it acquires all the attributes of a popular backpacking destination. Budget accommodation and dining options, golden fairylike beaches, turquoise waters, enchanting villages and easy transfers by road or sea. Amorgos is an amazing place for backpackers who prefer their privacy. 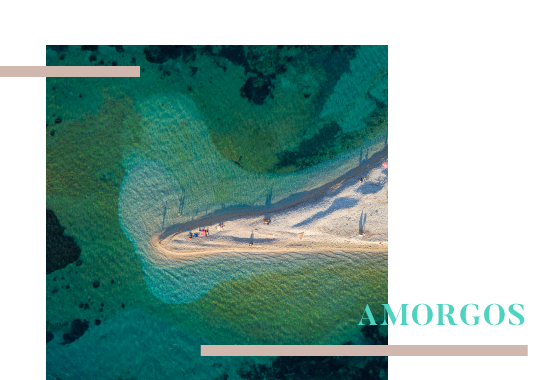 It is a quiet island with affordable accommodation and dining options, high peaks and scenic walking paths, picturesque villages and numerous churches, crystalline waters and sheltered coves worth exploring. 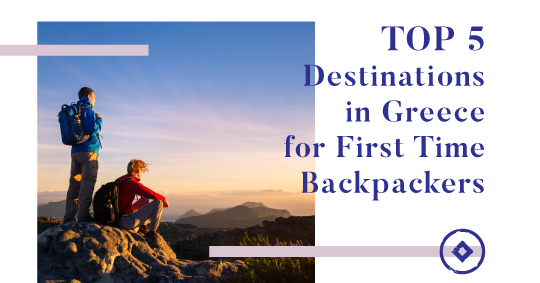 So, if you are a first time backpacker visiting Greece begin your backpacking journey with one of our suggestions and continue your backpacking itinerary by adding a new destination every time you visit. This entry was posted in Athens, Crete, Cycladia Posts, Destinations, Halkidiki, Ionian Islands, Thessaloniki, Tourism Insight. Bookmark the permalink.